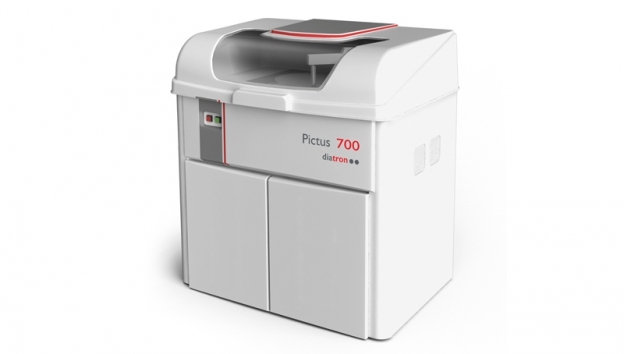 The Pictus 700 is a fully automated, random access, small footprint floor clinical chemistry analyzer. The system can achieve a total throughput of up to 720 tests per hour. 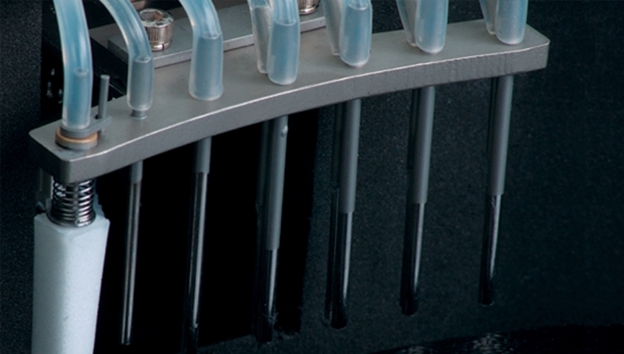 Efficiency – The Pictus 700 incorporates a 95 position patient sample tray reducing the number of required daily runs. It also has programmable auto dilution for out of range tests. The reagents are very stable requiring few calibrations thus saving time and money. The 72 reagent positions (75 w/ISE) and onboard refrigeration allow for many tests to be kept on the analyzer at the same time. Cost Savings – The 700 does not need an expensive water treatment that requires expensive upfront cost and continual purchase of filters. More savings will be realized by utilizing low cost reagent, calibrator and controls reducing the overall cost per reportable result. Furthermore, the extended service pricing is comparatively low versus other models of this type. 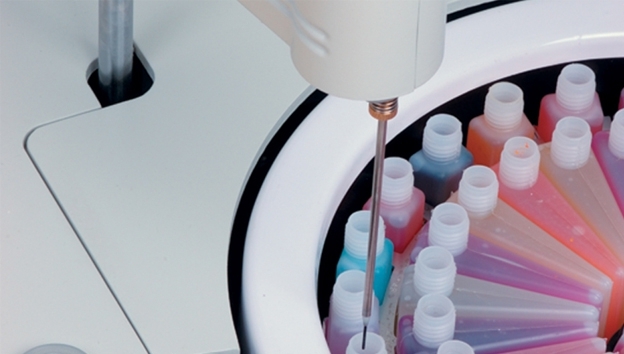 Easy to Operate – The Pictus 700 utilizes Windows based software for its operation and is very intuitive with barcoding for sample and reagent identification. It also accepts many sizes of primary tubes. Periodic maintenance is minimal and is easy to perform. Space Utilization – The 700, although a floor model, takes surprisingly little space in the laboratory. PC Requirements- PC compatible with Celeron 2.4 GHz, 256 MB RAM, 40GB Hard Disc or bigger, CD ROM, Super VGA 15” Color screen, with Microsoft Windows™ 8.1 or 10 Operating system. Printers - Most printers supported by Windows can be connected. Printouts can be optimized by the customer. Results analysis, work list, patient sample list, quality control, calibration curves and more. 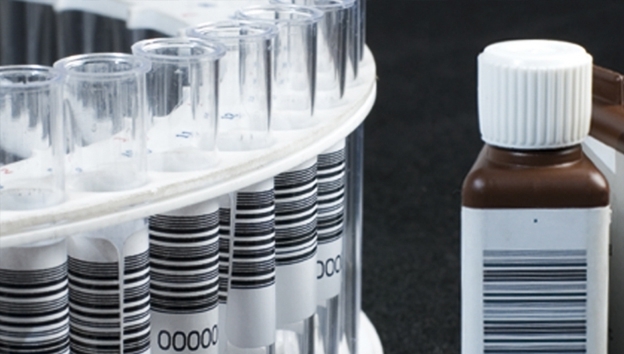 Diatron offers a comprehensive range of high quality Clinical Chemistry Reagents for its analyzers. *This product is available for sale in most markets-US and non-US. For more information of precise product availability please contact the appropriate regional Diatron office.